451 left in stock, Hurry! Tired of spending time and energy taping down dental bibs to create a hygienic work environment? With this large barrier film, you can save time and money while maintaining a clean, contaminant-free set-up. An essential tool for maintaining a hygienic work environment, barrier film is especially useful for covering items that are likely to become contaminated during medical, tattoo, or piercing procedures. 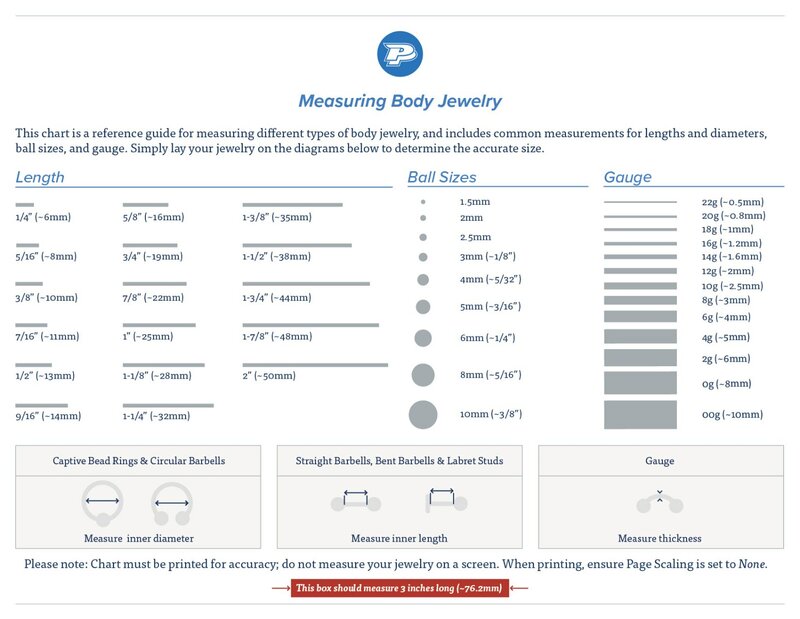 This item comes as one roll, with convenient, cut-to-length barrier film measuring 15.75” x 3,937”. The film has non-sticky edges for easy removal. Each roll comes with a convenient Precision dispenser box designed to prevent cross-contamination. 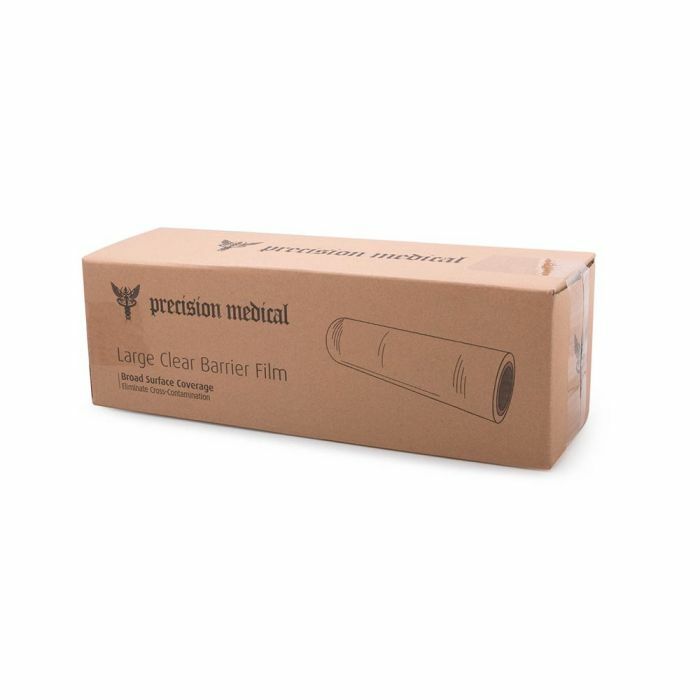 Precision Medical Blue Barrier Film — 4" x 6"
Precision Medical Clear Barrier Film — 10" x 6"